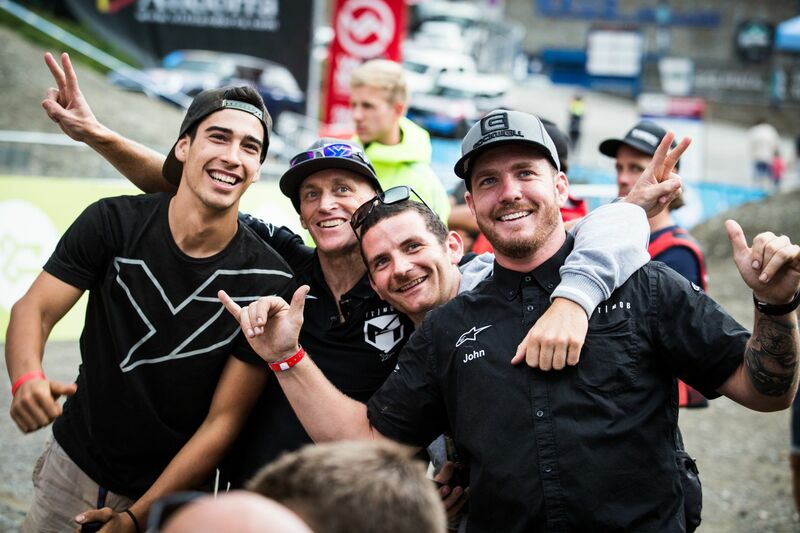 After an offseason full of speculation and big changes for the World No.1 Downhill rider, Aaron Gwin, there were certainly a lot of questions coming into the 2016 season for this brand new team; The YT Mob. Will the YT TUES be a competitive World Cup racer? Will Aaron make the transition to this new program and equipment easily? Will the new program make its mark in year one? All of these questions got a solidly affirmative answer at race one in Lourdes (FRA) where Aaron took the win, a historic one for YT and their newly sponsored �Mob�. In fact, Aaron came into 2016 carrying the number 1 plate and never let it go for the whole season, leading the series from the start until the finish. It wasn�t all straight forward as challenges from Danny Hart, Greg Minnaar, Loic Bruni and Troy Brosnan made for some truly exciting racing for the fans, but consistency paid off in the end. 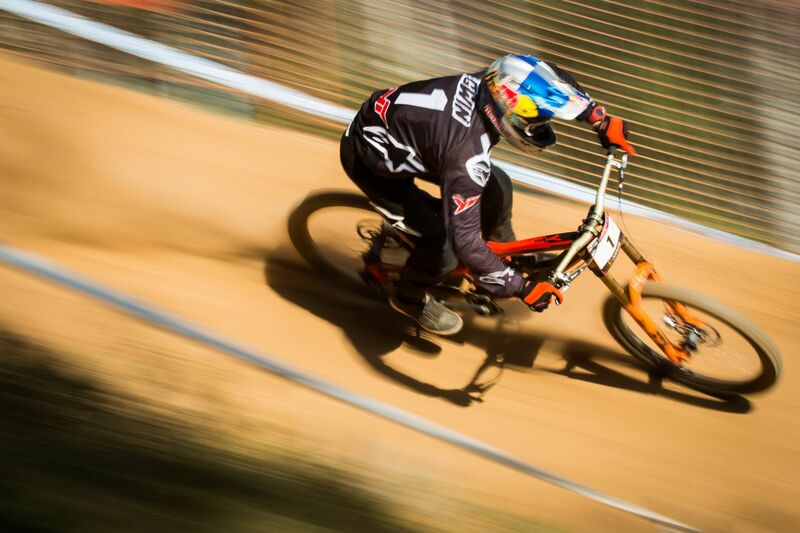 Apart from a rain storm that affected the final few riders at the World Cup finals in Andorra, Aaron never missed the podium, he won two races, and he qualified fastest for two races, and took the overall title by 26 points after the rain affected finals. "I'm really happy with how our first season as a team has gone this year. I'd like to thank everyone who was involved from the early days of building this team until now. We managed to win the World Cup title in our first shot, I'm so stoked. I'm already looking forward to improving even further next year but for now, it's time to celebrate and enjoy this epic achievement! Thanks everyone and here�s to more wins and more good times!" "For me my first year with The YT Mob was such an amazing year, with a really great group of people. I learned a lot of really important things to help me with my future in racing. It wasn�t my year this time, having some bad luck injuries which I�m getting fixed next month, but I know the good times will come!" "Obviously Aaron winning the World Cup title in year 1 of this brand new program is a true highlight of the year, but moreover I have been so impressed by the support the program has had in general. From the sponsors that walked into this with 100% commitment from day 1, to the fans, our �Mobsters�, that have joined us in their 1000�s on social media and at events with immense enthusiasm. 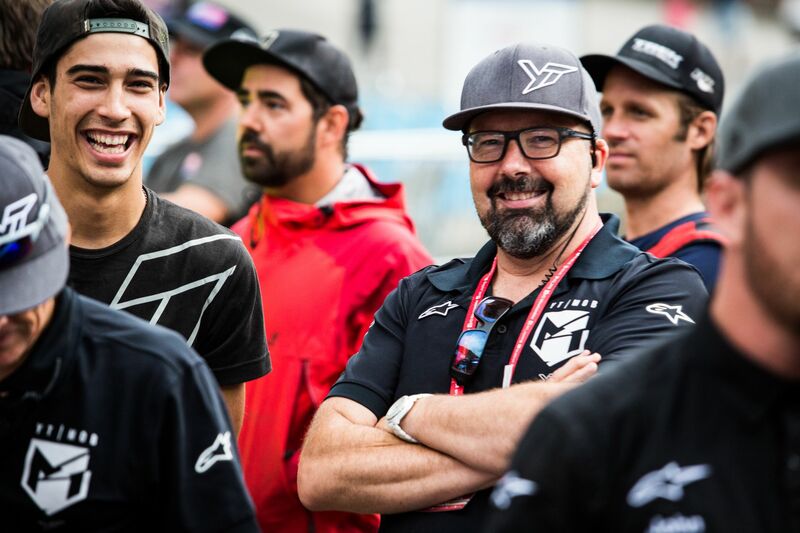 When Aaron asked us to put together this program, the staff members were always going to be a key component and I�d be remiss in not acknowledging their amazing work throughout the season. I feel we are very fortunate to have talented staff that allows the riders to shine as they do. Looking forward to bringing the A-Game back again in 2017 for another exciting year of racing!"